An excellent job speaking about ways to deal. 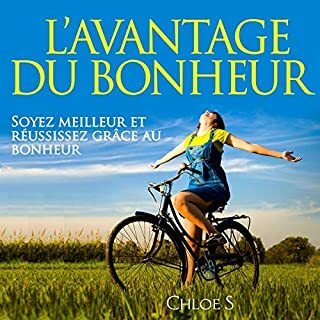 Dealing with depression is never easy but it can be done, and the author has done an excellent job speaking about ways to deal with it! No one is immune from this disease no one! Not sportsmen, not a scientist, not even a nurse or doctor psychologist, but how we deal with it matters! 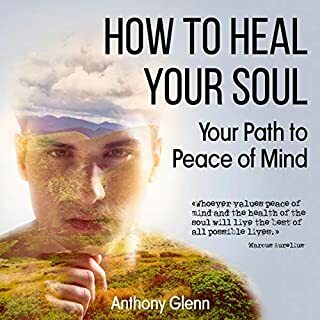 And Anthony Glenn did a great job to explain the nature of depression in his audiobooks "How to Heal Your Soul" and "Nature of Depression". 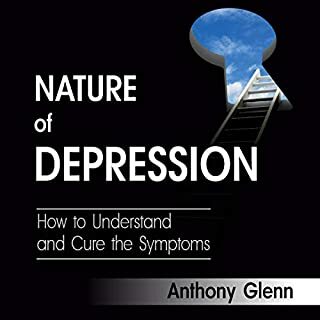 Can be recommended for listening by sufferers from depression and just curious who want to know basic things about depression. All these recipes are very detailed. 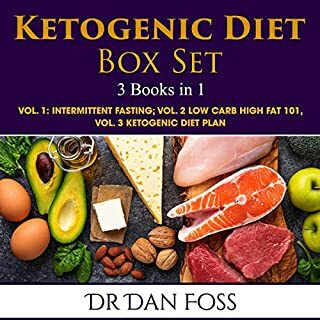 If you want to try the Ketogenic Diet, then this book is for you. All these recipes are very detailed and easy to follow. I found this book very informative and useful. I really got so much helpful information on all my questions on this topic. I highly recommend this cookbook for those who are interested in the Ketogenic Diet. It is worth listen. 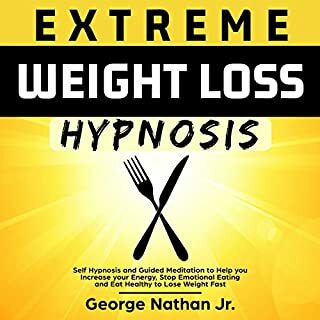 I purchased this book on Kindle and audible. I rarely recommend books to my friends, family or colleagues. This one, however, is an exception. 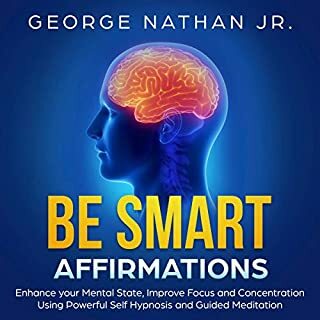 This was very enlightening and it connected a lot of dots for me based on what I have seen throughout my years of watching people’s thought patterns and then seeing how their mental and physical condition turns out for them. It gives me a lot of hope in knowing that I have more control over my mind and soul. This is so very helpful which a lot of options to make. Just be careful in planning to become successful on that. By selecting which ways we should be able to earn money. Of course we need to know the proper way how to handle it by proper research. Do the best we can ,to make it work . 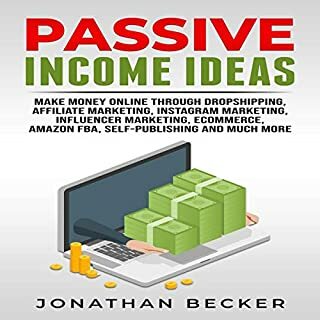 Happy to learn new ideas and to earn extra income from this. Esto cambiará la forma en que comienza su día, comienza sus reuniones y, como resultado, cambia la forma en que se sentirá al final de cada día ... todo para mejor. 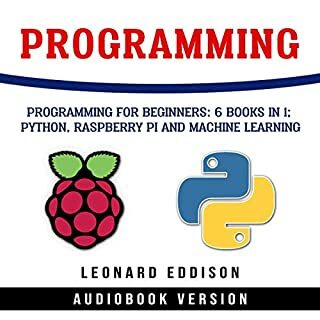 Really a well written book for beginners. 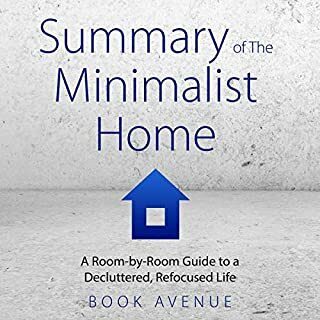 Really a well written book for beginners. He explains just enough, without getting bogged down in the details and possible options, as some of us geeks can do. I put five stars for a storyline. I put five stars for a storyline. It was fascinating listening while waiting for my delayed flight. This time one and a half hours passed very fast. And I was entertained.